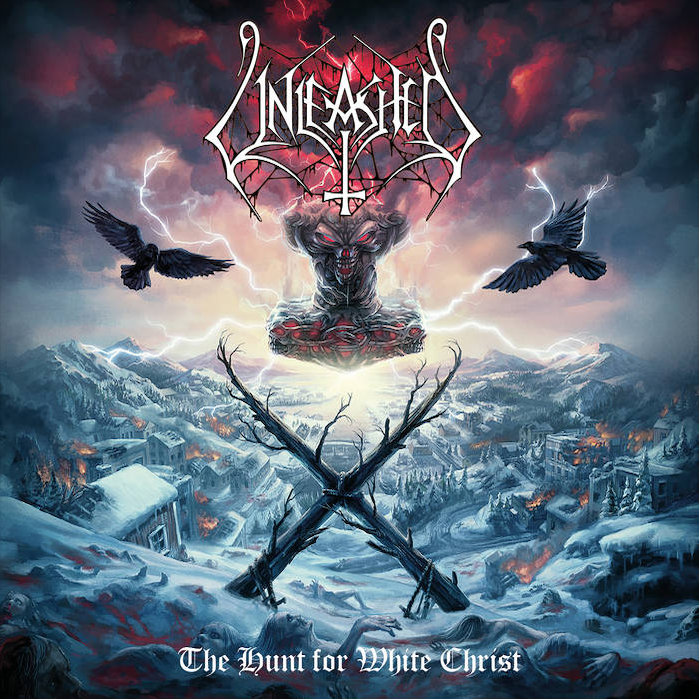 Swedish death metal veterans UNLEASHED will release their 13th full-length album, "The Hunt For White Christ", on October 26 via Napalm Records. When it comes to Swedish death metal, the traditional Stockholm way and death metal per se, there is one band you have to mention: UNLEASHED! 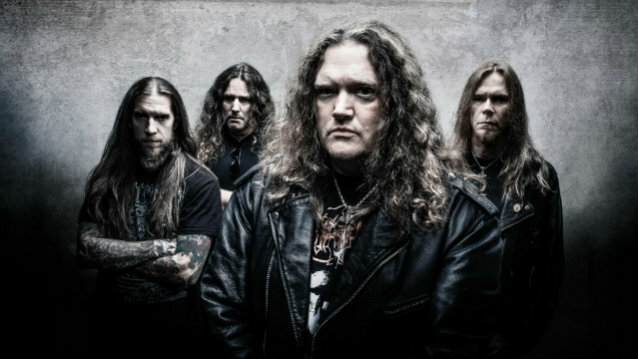 Formed in 1989 by vocalist/bass player Johnny Hedlund, UNLEASHED has been delivering supreme death metal from day one. Dealing with Viking traditions and values, and honing their craft, they have become extreme metal pioneers, musically and lyrically, inspiring legions of other bands with their sound. "The Hunt For White Christ" is the fourth album in the continued story line of the World of Odalheim and their Midgard warriors — a story authored by Johnny Hedlund himself, comprising of the past, present, and what Hedlund’s deems as the future of the Viking traditions and values. 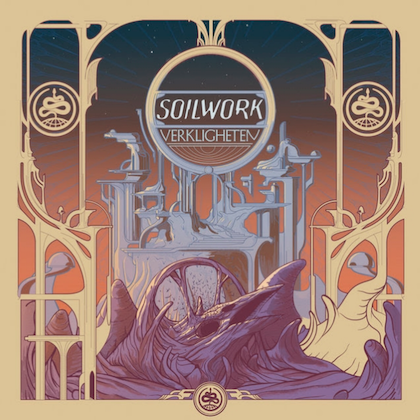 The album was recorded in the spring of 2018 at Chrome Studios, and does not simply mark the Swedes' 13th full-length album, it also solidifies the band's impact on history, paving the way to their 30th anniversary in 2019. Three decades of metal onslaught, and they have neither lost their bite, nor their love for pure death metal mayhem. Hedlund states about "The Hunt For White Christ": "On our way towards the bands 30th anniversary in 2019 comes the release of our 13th full-length album, 'The Hunt For White Christ'. "The band is very much looking forward to meeting our warriors all over the world on tours and festivals to hear your comments on the new album. And make no mistake, Odalheim will be ours! Let the hunt begin!" Napalm Records states: "We are more than happy about the upcoming release of 'The Hunt For White Christ' by the Swedish death metal institution UNLEASHED. Beeing in business almost three decades, they proofed their standing and excellence to fans all over the world. Brace yourself for this brutal monument by the Swedish chief vikings!"